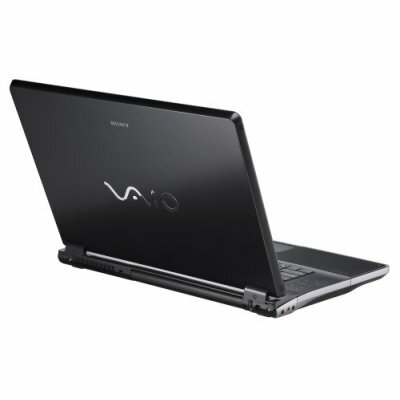 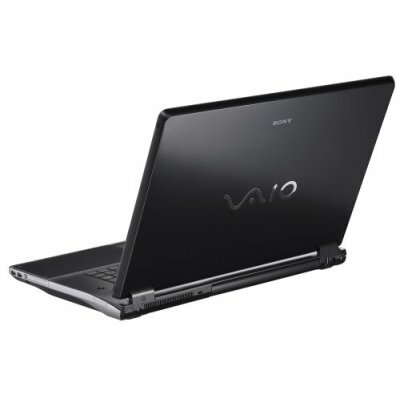 Sony's VGN-AR41L is one of the desktop replacement Vaio laptops and, although it's an imposing size (and, for that matter, weight; 4.6kg with the power brick), it seems to lack the style you get with smaller notebooks in the Vaio line-up. Powered by an Intel Core 2 Duo T7100 processor clocked at 1.8GHz, the VGN-AR41L isn't going to win any performance awards but it will do all the usual mundane office jobs without any problems. 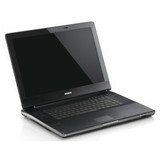 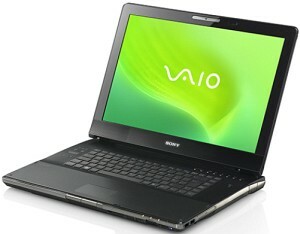 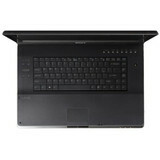 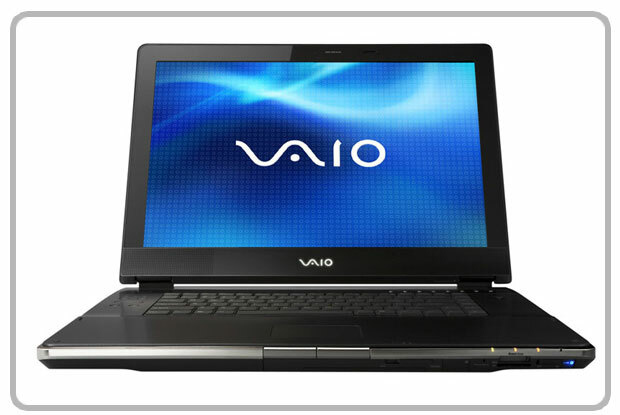 This is a well-rounded desktop replacement laptop with a good list of features and reasonable performance. However, the placement of the trackpad and mouse buttons in relation to the keyboard is a real source of annoyance, as neither of these is properly accessible while you type.